We offer a range of outdoor commercial Yoke Mount LED Flood light fixtures from top manufacturers, including HT-Flex, Halco, Satco. Browse our Yoke Mount Flood light fixtures today! We offer a range of outdoor commercial Knuckle Mount LED Flood light fixtures from top manufacturers, including HT-Flex, Halco, Satco. 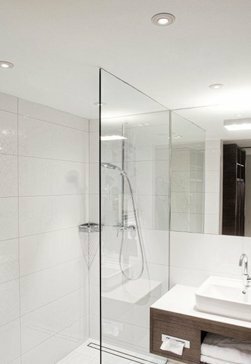 Browse our Knockle Mount Flood light fixtures today! 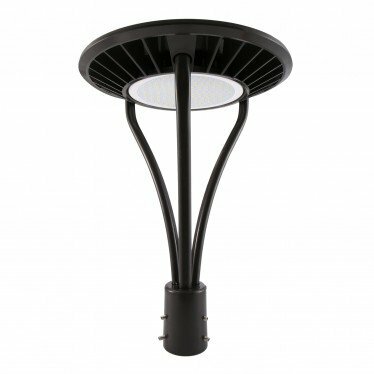 We offer a range of outdoor commercial Turnion Mount LED Flood light fixtures from top manufacturers, including HT-Flex, Halco, Satco. 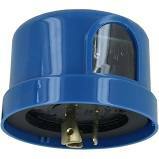 Browse our Turnion Mount Flood light fixtures today! We offer a range of outdoor commercial Slipfitter LED Flood light fixtures from top manufacturers, including HT-Flex, Halco, Satco. 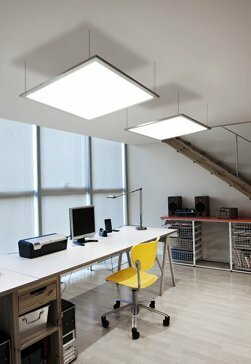 Browse our Slipfitter Flood light fixtures today! 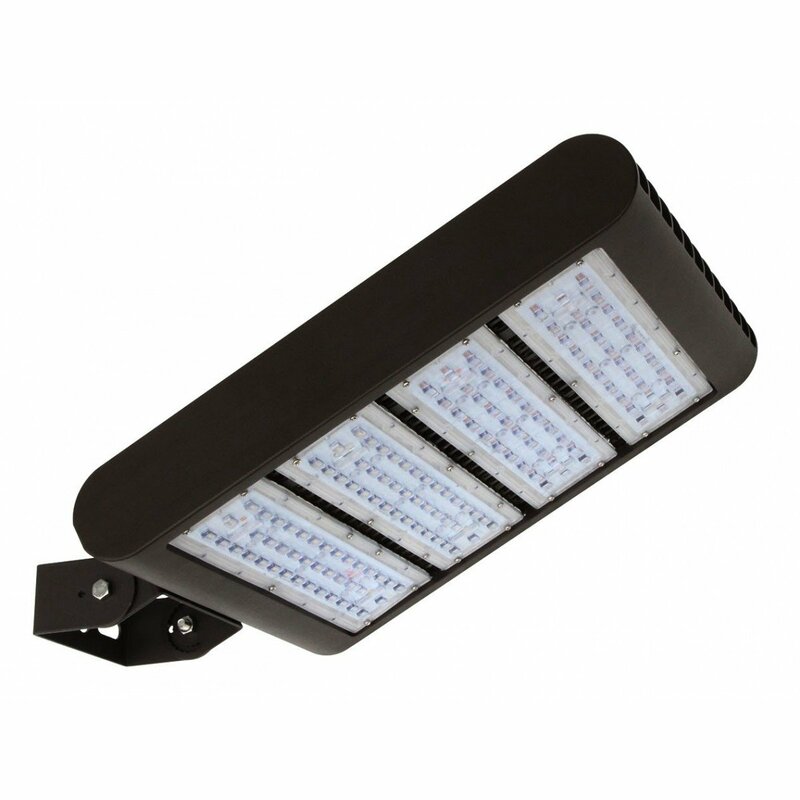 We offer a range of outdoor commercial Straight Arm LED Flood light fixtures from top manufacturers, including HT-Flex, Halco, Satco. 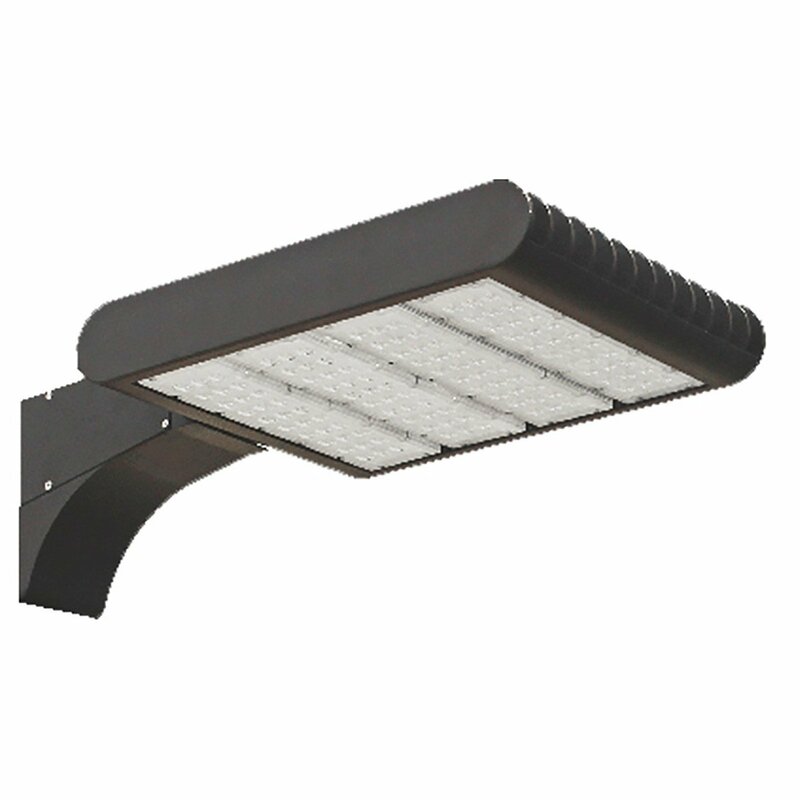 Browse our Straight Arm Flood light fixtures today! 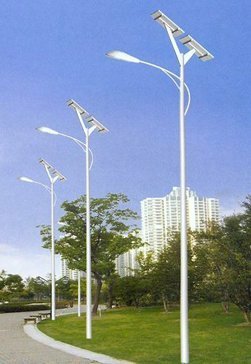 We offer a range of outdoor commercial Post Top LED Flood light fixtures from top manufacturers, including HT-Flex, Halco, Satco. 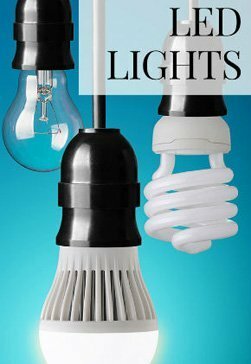 Browse our Post Top Flood light fixtures today! 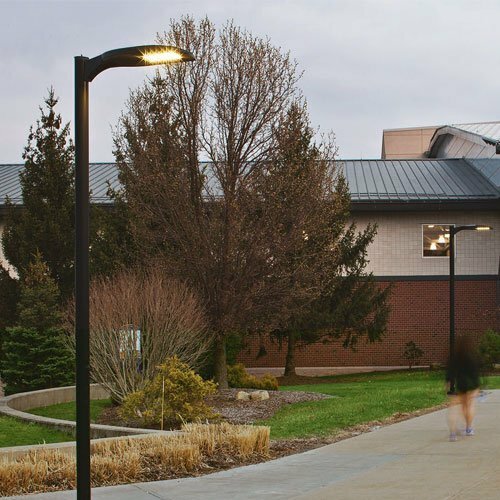 We offer a range of outdoor commercial Dusk to Dawn LED Flood light fixtures from top manufacturers, including HT-Flex, Halco, Satco. 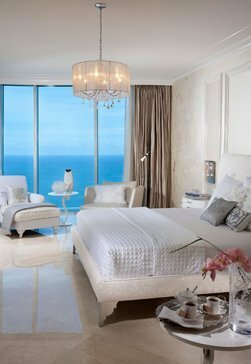 Browse our Dusk to Dawn Flood light fixtures today! 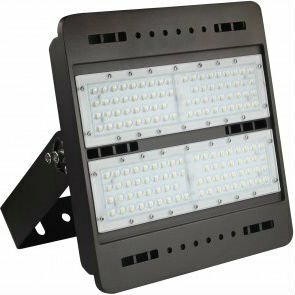 We offer a range of outdoor commercial LED Flood light fixture Mounting Accessories from top manufacturers, including HT-Flex, Halco, Satco. 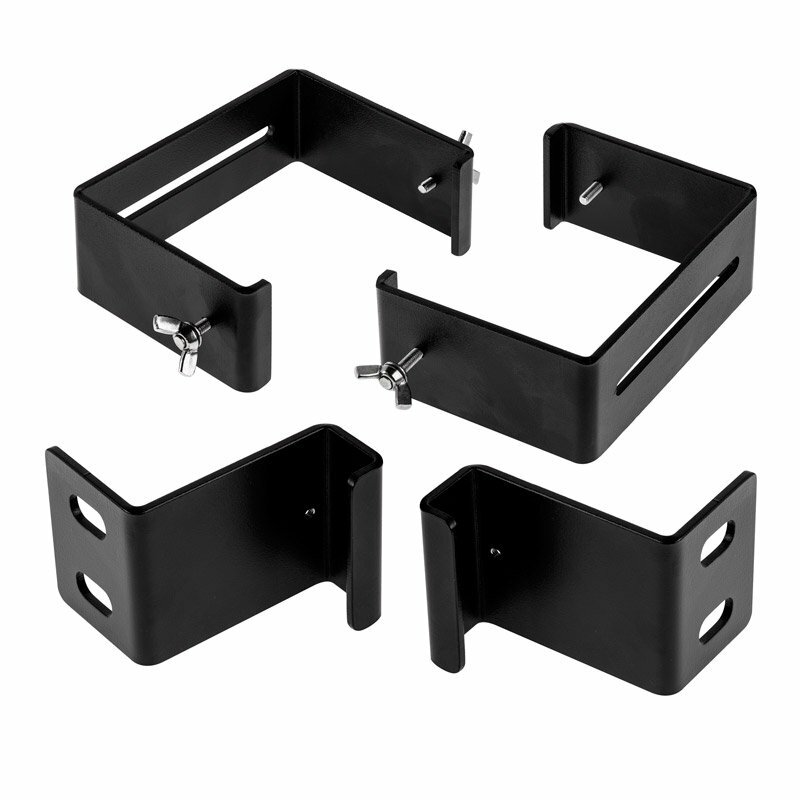 Browse our Yoke Flood light fixture Mounting Accessories today! 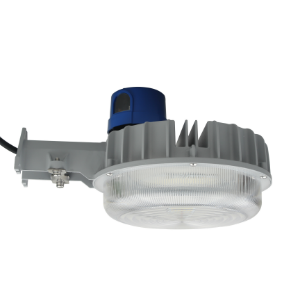 We offer a range of outdoor commercial LED Flood light Photocells from top manufacturers, including HT-Flex, Halco, Satco. 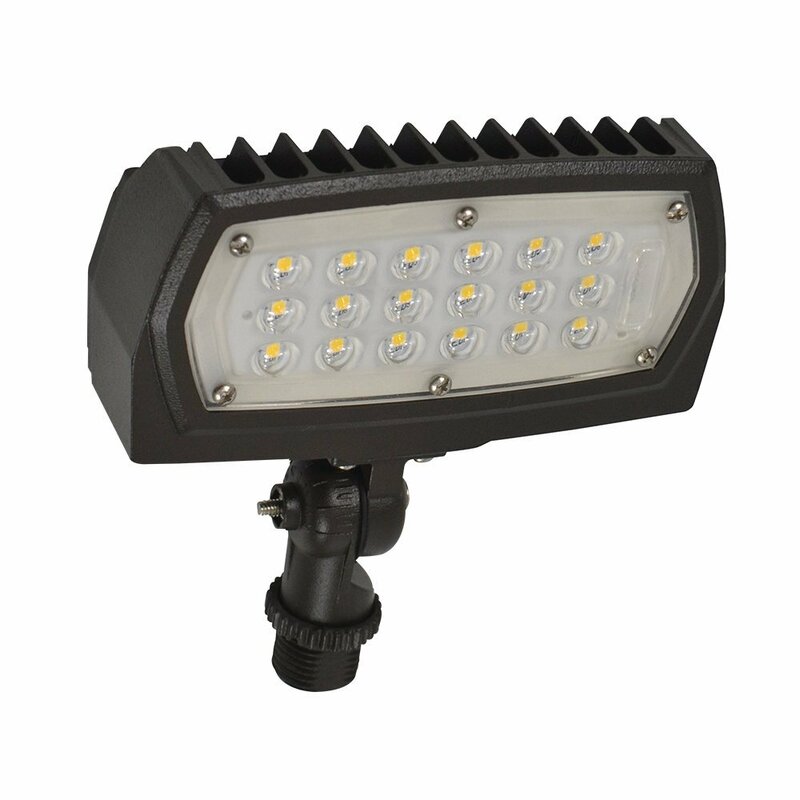 Browse our LED Flood light Photocells today! 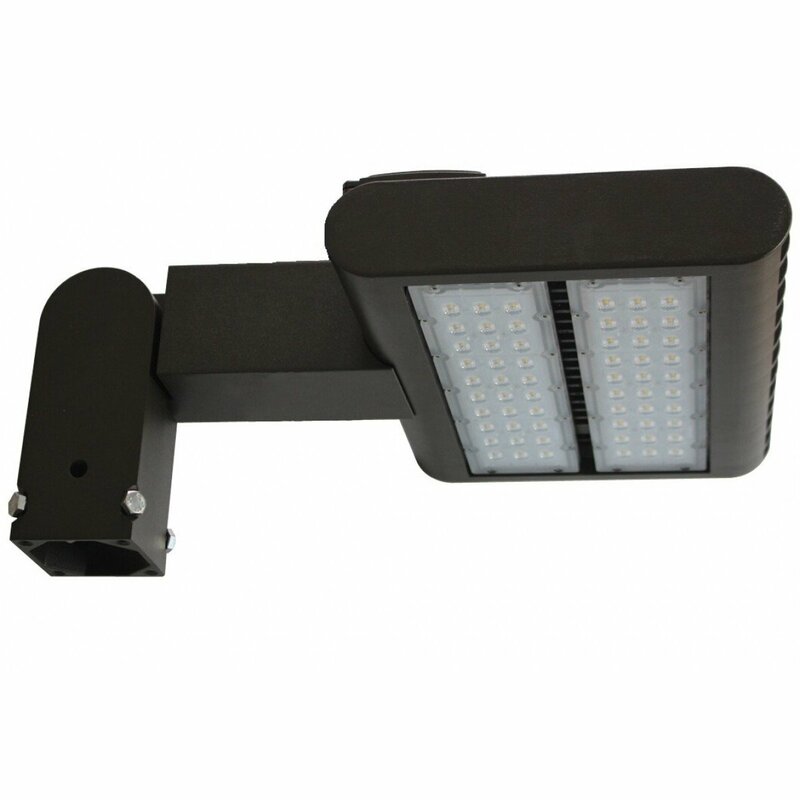 Whether you are looking for a yoke mount LED area light fixture, outdoor mounting brackets for your fixture, or anything in between, Buy LED Online has all the outdoor LED lighting equipment and accessories for you. 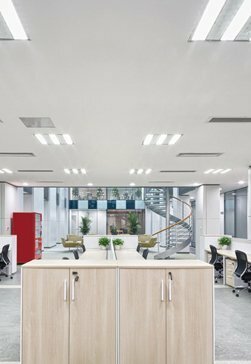 From flood lights to photocells, our unbeatable selection of LED area lighting fixtures includes everything you will need to create a state-of-the-art commercial lighting system. 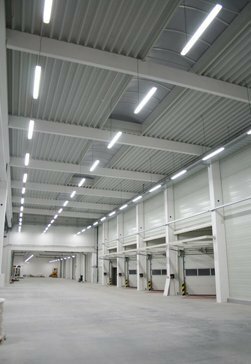 Our outdoor LED area lighting options are perfect for businesses that need to illuminate large areas such as parking lots and warehouses without compromising efficient, high-quality lighting. 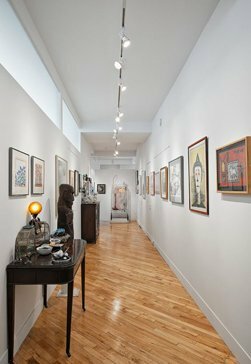 Browse our collection today and feel free to contact us for more information!